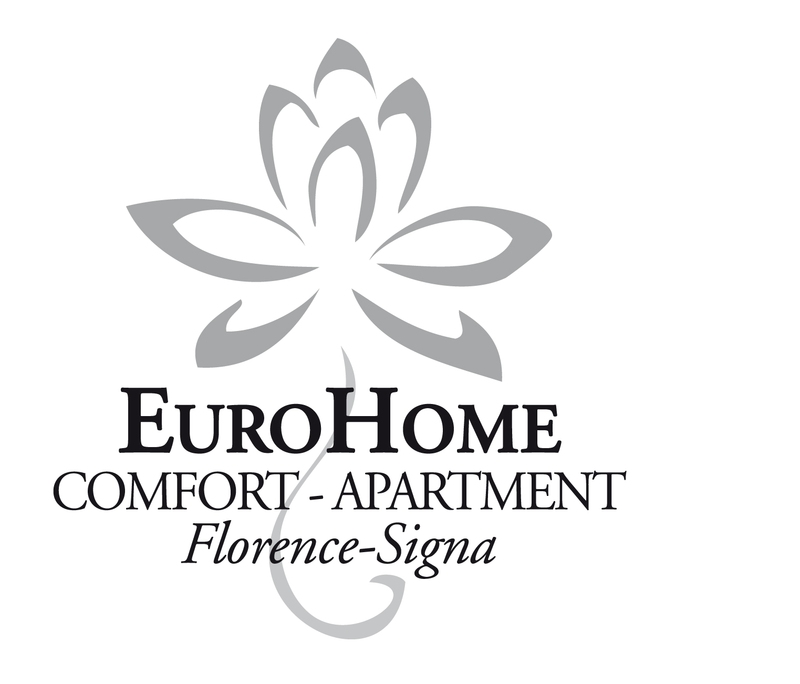 We are located in the west side of Florence, in the little town of Signa, just outside the historic center of Florence which can be reached in 15 minutes by shuttle train. Our country is old and historic, located very close to Florence and offers many services for all types of tourists. Direct trains to the Historic Center of Florence, Pisa down town and Pisa Airport Journey to the Historic Center of Florence: duration 15 minutes, the ticket costs about € 2.70, last train back at 00:40 The railway station of Signa offers free car parking but can be reached on foot in 10 minutes. Florence is a small city compared to Rome and its architecture allows it to be discovered on foot. Therefore it is not necessary to have a car or travel by bus within the city. 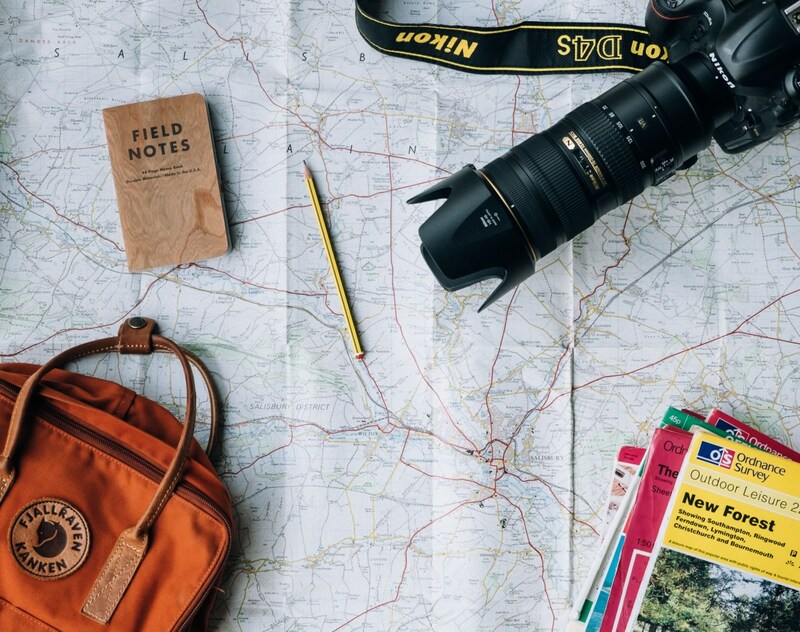 The aim is to reach the historic center then visit the city on foot. Except for the Piazzale Michelangelo which must be reached by bus, it is possible to enjoy the most beautiful panorama of Florence. With its unique cultural heritage to the world Florence continues to enchant eight million tourists a year. Florence Historic Center: 30 min. Florence Historic Center: 15 min. Pisa: 50 min. Siena: 70 min. In front of us: supermarkets, clothes shops, a hairdressing salon, perfumery, cosmetics, pub, pizzeria, kiosk, pastries, biscuits, bank, atm, pharmacy, doctor. 300 meters away: nature park with lakeside restaurant, outdoor swimming pool, mini golf, free climbing, beach volleyball, concerts and exhibitions (park open only in summer). 500 meters away: typical Tuscan restaurants, historic city, wash & dry. 1 km: Signa Train Station 3 km away: motorways and expressways. By car - Highway A1 (from Roma or from Bologna): driving direction Florence and exit at Firenze-Scandicci. Immediately after the toll booth take the FI-PI-LI freeway direction Pisa/Livorno. Exit at Lastra a Signa and turn right. Continue for Signa town. - Highway A11 (from Torino or from Genova): driving direction Florence and exit at Prato-Est. After the toll booth keep to the right and follow directions for Signa town. Freeway FI-PI-LI (from Pisa or from Livorno): driving direction Florence and exit at "Lastra a Signa", turn right and follow directions for Signa. By train - The arrival station is SIGNA and there are direct trains from the station Firenze smn, Firenze rifredi, Pisa centrale and Pisa airport. You can check on the site www.trenitalia.it times and costs. Please note: our station is called "Signa" and not "Lastra a Signa". By airplane - Firenze Peretola Airport: reach us by car, taxi or bus. Pisa airport: excellent connections with direct trains departing from airport and arriving in Signa.